Download the latest version down below. Get your % discount today! Works perfectly with both 32bit and 64bit versions of Windows 10, 8.1, 8, 7 and Vista. 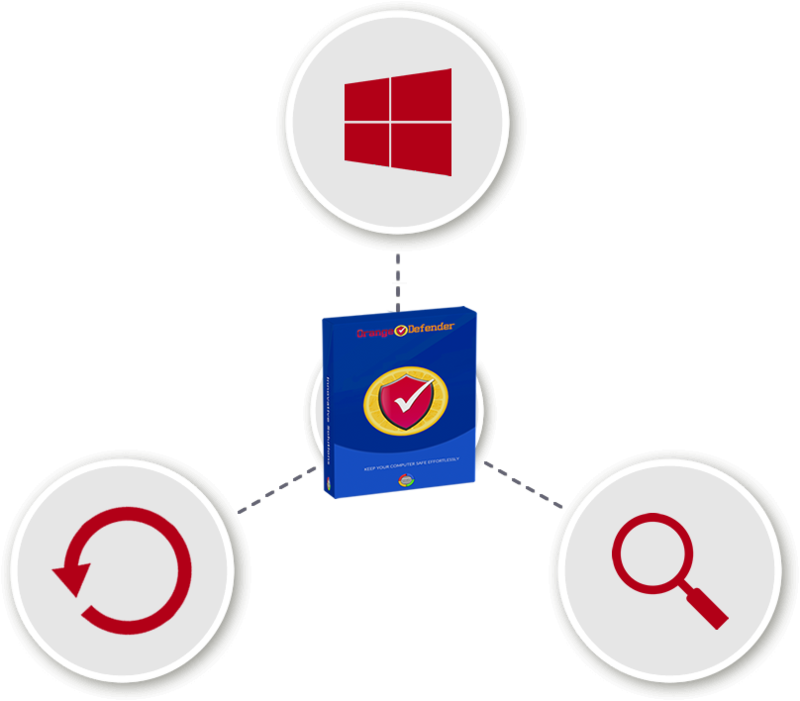 Acts like a shield against the imminent threat of virus and malware infestation. Scans your computer thoroughly and identifies existing viruses and other potential malware.